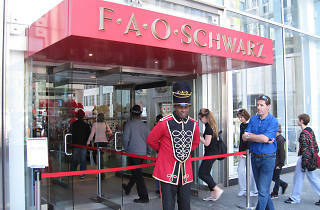 Back in 2015, giant teddy bears everywhere wept, toy soldier doormen found themselves suddenly unemployed and big piano prodigies came to the stark realization that all their training was in vain when FAO Schwarz’s flagship store on Fifth Avenue closed its doors. Now, finally, there’s a light at the end of the tunnel (constructed entirely of Legos). Commercial Observer has reported that the famous toy retailer will reopen in fall 2018 at Rockefeller Center. 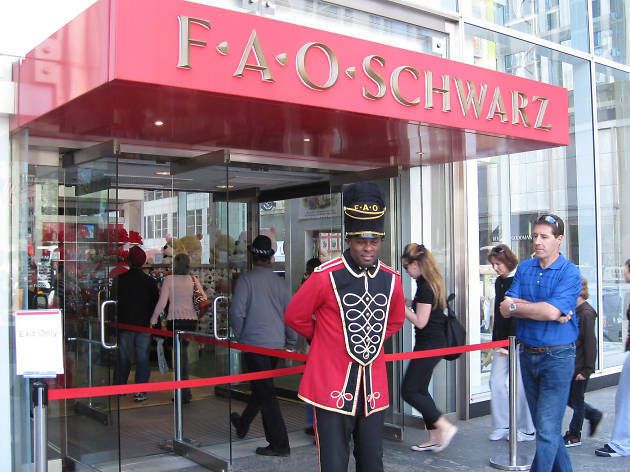 (There have already been two pop-up locations of the store, in Bergdorf Goodman and JFK Airport.) The new location will be considerably smaller than the old space in General Motors building (down to 19,000 square feet from a whopping 61,000 square feet) but it will be located in a prime spot, moving into the NBC Experience store’s old digs right next to the Christmas tree. And feel free to nail that giant piano to the floor! 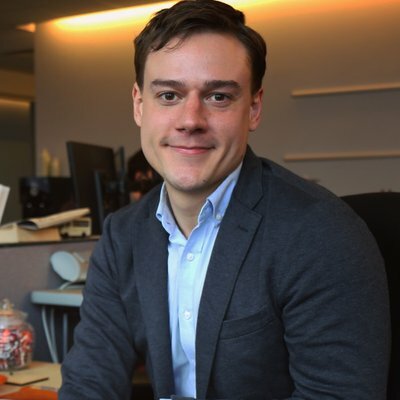 The company has reportedly signed a long-term lease on the new space.